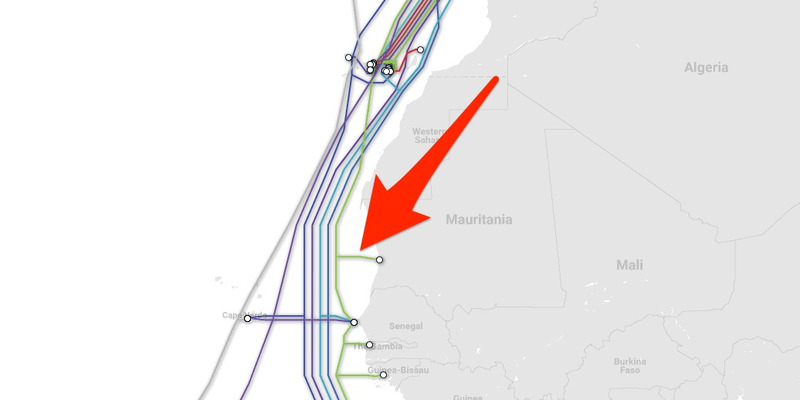 TeleGeography/Business InsiderA map of undersea internet cables showing Mauritania’s single link to the global infrastructure. No one knows why or how it was cut, though Sierra Leone’s government appears to have interfered with its citizens’ internet access around that time. LONDON – For years, countries have worried that a hostile foreign power might cut the undersea cables that supply the world with internet service. Late last month, we got a taste of what that might be like. 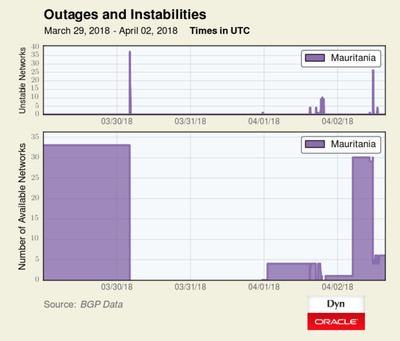 An entire country, Mauritania, was taken offline for two days because an undersea cable was cut. 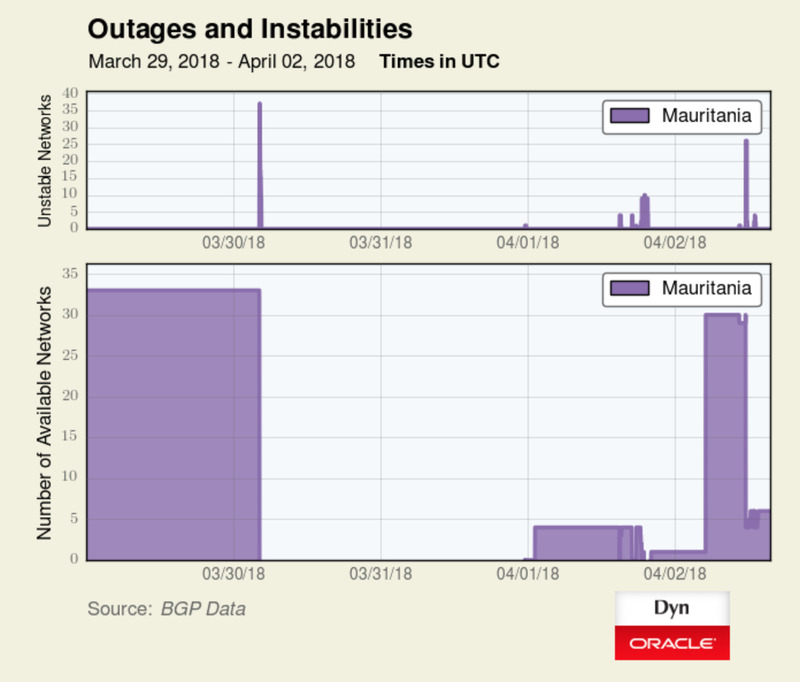 “The most significant and longest-lasting disruption was seen in Mauritania, with a complete outage lasting for nearly 48 hours, followed by partial restoration of connectivity,” David Belson wrote in a Dyn research blog on Thursday. 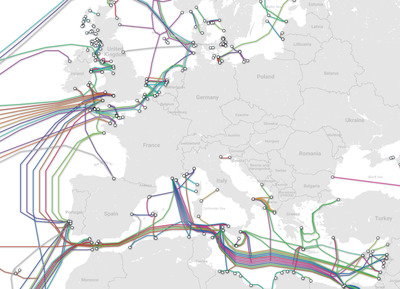 UK and US military intelligence officials have repeatedly warned that relatively little is done to guard the safety of the cables and that Russia’s navy continually conducts activities near them. “In the most severe scenario of an all-out attack upon undersea cable infrastructure by a hostile actor the impact of connectivity loss is potentially catastrophic, but even relatively limited sabotage has the potential to cause significant economic disruption and damage military communications,” James Stavridis, a retired US Navy admiral, said in a 2017 report for the think tank Policy Exchange. 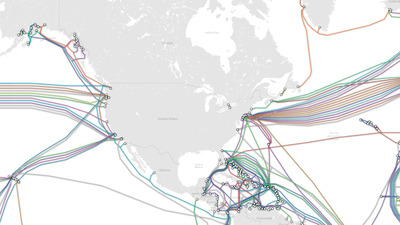 “Russian submarine forces have undertaken detailed monitoring and targeting activities in the vicinity of North Atlantic deep-sea cable infrastructure,” he added. 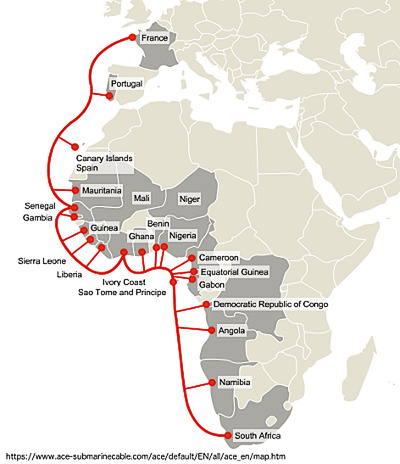 There is no indication that Russia was involved in the ACE breakage. 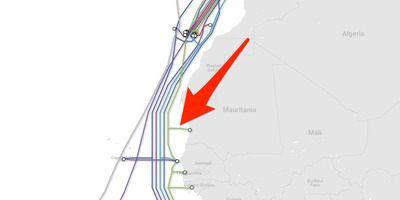 But military strategists are likely to study the Mauritania break as an example of the effect of knocking a country off the web by cutting its cables.